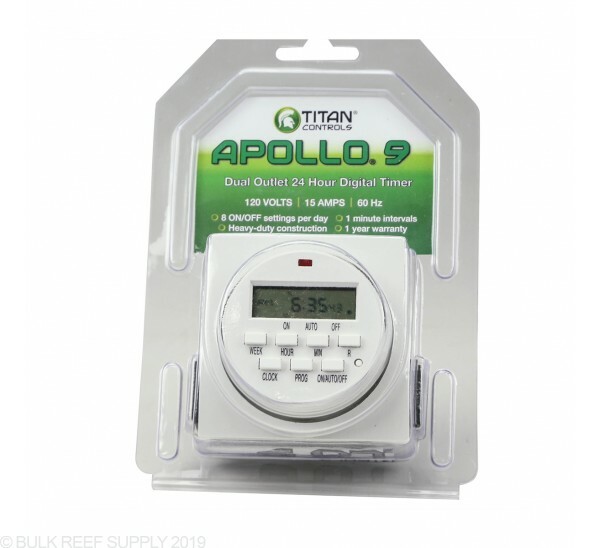 Titan Controls Apollo 9 timer features the ability to switch power on and off up to six times per 24 hour day. The individual day or multi-day timer settings. 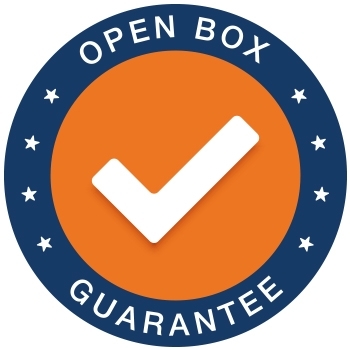 Battery backup (included) for the timer clock assures your systems stay on schedule even after a power outage. Minimum 'on' time is 1 minute. 3 prong grounded female receptacle, 3 prong grounded male plug.